Aluminum plug with hard anodized aluminum spanner nut. 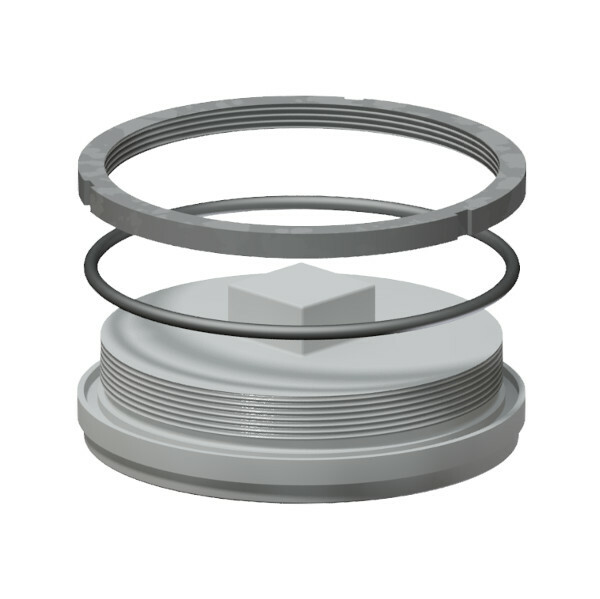 Used to plug 3.5″ vapor recovery valve hole in manhole cover. 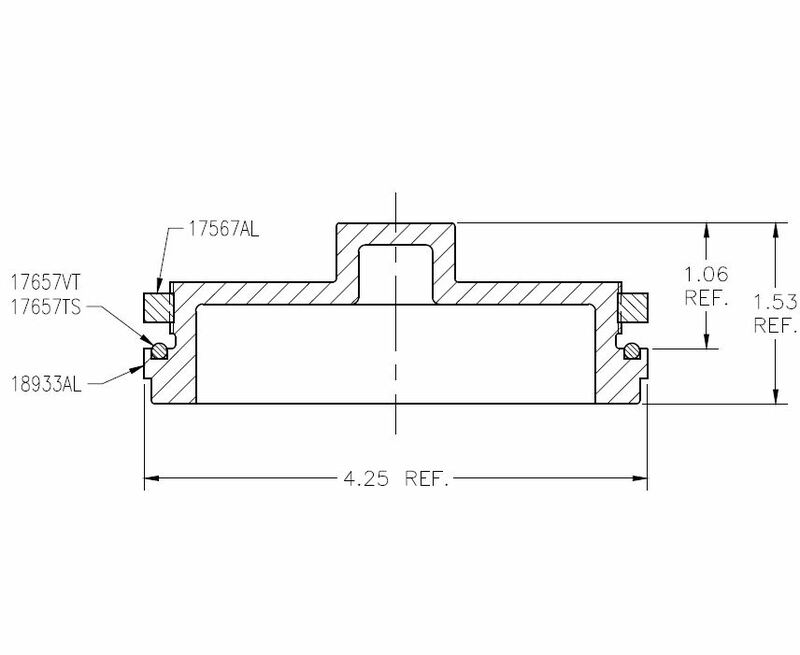 Fits hole diameter of 3.844″ (97.6 mm).